Have some QuickTime MOV videos and want to play MOV videos on mobile phones like Galaxy S 5? Was told that the MOV videos couldn’t be accepted by your mobile phone? Somtimes you may find that your MOV videos can’t be played on Blackberry, PDA, Android tablets, Windows phones, smartphones or PSP. Sometimes, your MOV videos couldn’t even be played back on QuickTime. Don’t worry.This guide offers the best solution to solve all these format incompatibility issues. 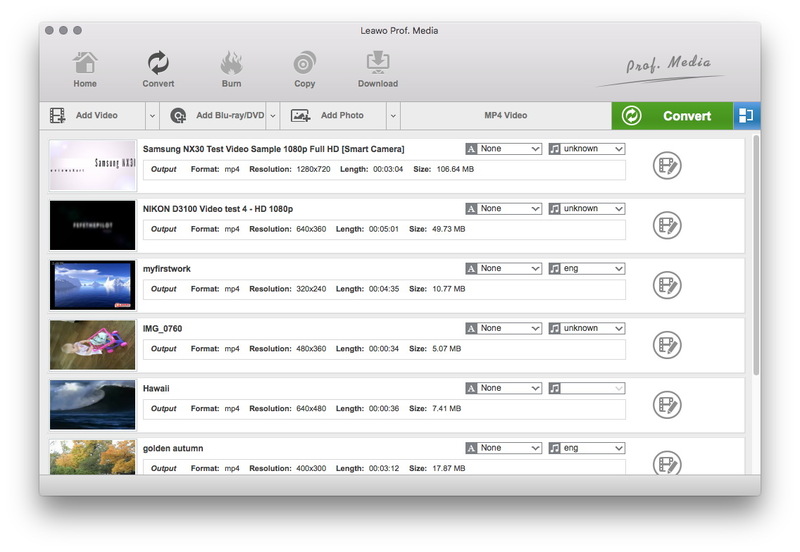 As a professional media converter app for Mac users, Leawo Video Converter for Mac offers comprehensive solutions for video and audio conversions on Macbook or iMac. It could act as professional Mac MOV to MP4 converter that could convert QuickTime MOV videos to MP4 format on iMac or Macbook in several simple clicks. Also, it handles video and audio conversions between MP4, AVI, FLV, MKV, WMV, 3GP, MPEG, MP3, etc. 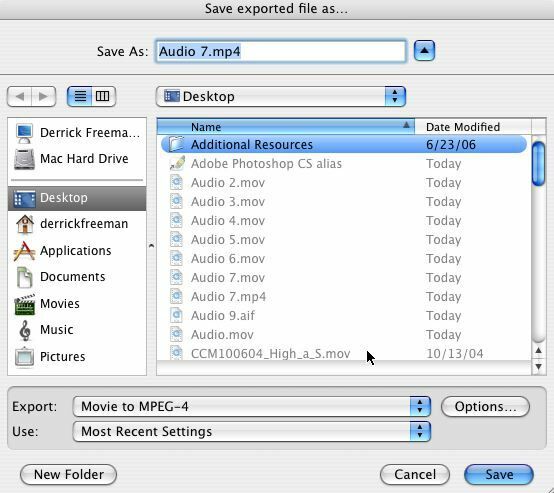 You could follow the below detailed guide to know how to convert MOV to MP4 on Mac. 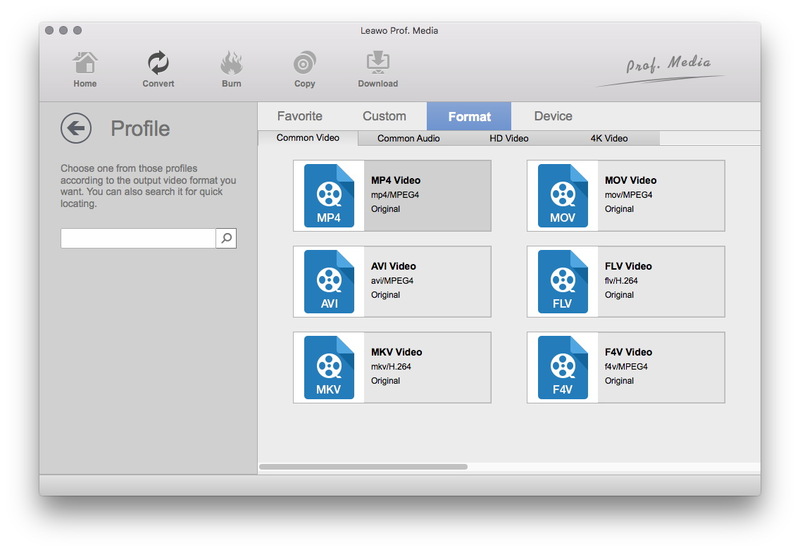 Download and install Leawo Mac MOV to MP4 Converter to get ready for the MOV to MP4 conversion process. Windows users should switch to its Windows counterpart Leawo Video Converter. Launch Leawo Video Converter for Mac after installation, navigate to the “Convert” tab, and click “Add video” to import the source MOV videos to this MOV to MP4 converter. After that, you need to set MP4 as output format from the Profile panel. Move mouse to the drop-down box right before the big green “Convert” button, click it and then select “Change” option to enter the “Profile” panel to select output format from “Format” group. Note: If you want to determine the video and audio parameters like video size and codec, you could click the drop-down box again and click “Edit” to enter the “Profile Settings” panel where you could adjust video codec, audio codec, bit rate, aspect ratio, frame rate, video size, channel, etc. After setting output profile, return to the main interface and then click the big green “Convert” button to call out the output directory setting panel, where you need to set output directory in the “Save to” box. 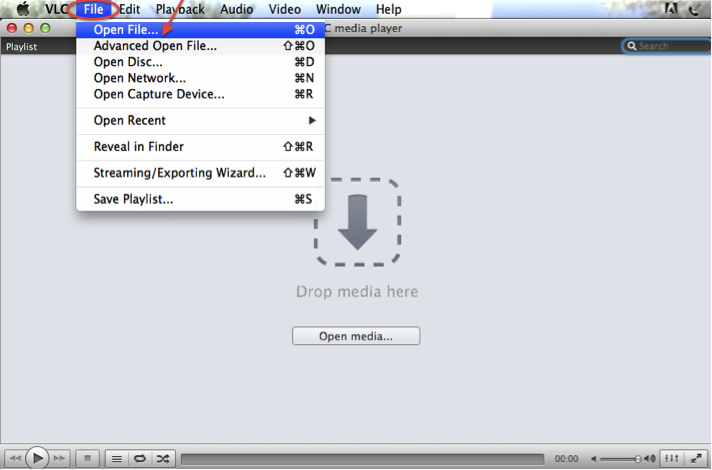 Click the bottom “Convert” button on the sidebar to start converting MOV to MP4 on Mac. When the conversion finishes, you could freely transfer MP4 videos to your iPad for unlimited playback. In addition to Leawo MOV to MP4 Converter, there are many other choices that you can opt for to convert MOV to MP4 on Mac. Please take a closer look. As the best online free converter I have used, I must objectively say it’s the second-to-none online MP4 video converter for you to convert MOV to MP4 on Mac or Windows, since it can aid you to free convert MOV to MP4 with purely 3 mouse clicks. See, choose the output video format “Convert to MP4″ → click on “Go” and then upload MOV video files → press “Convert file” button. Then leave the job to this free MOV to MP4 online converter. VLC media player, the world-famous Swiss Army Knife, is not only a top rated meida player for you to play MOV, MP4 files, but also a solid yet free MOV to MP4 converter. It takes 4 clicks to convert quicktime MOV to MP4 on Mac/Windows. And after MOV to MP4 conversion task is over, you can also play MP4 video within VLC or stream MP4 video from Mac to Apple TV/Windows 10/8 as you want. One more MP4 video converter tool I want to share with you is called QuickTime Pro, which I believe is not strange to you. And it is as easy as ABC to convert MOV to MP4 on Mac with QuickTime Pro.